Palo Santo is native to the coast of South America. Traditionally used for relief in common colds, flu, stress, headache, and depression. 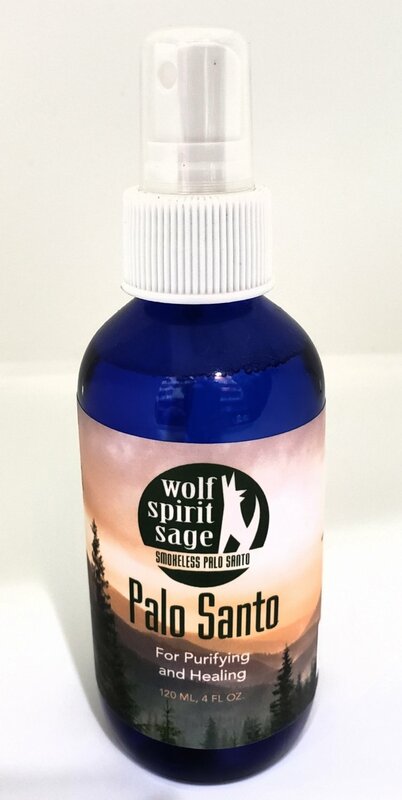 Spray throughout space to infuse the atmosphere with the scent of Palo Santo.